This event was available from Tuesday, September 18, 2018 12:00 AM until the event start date. 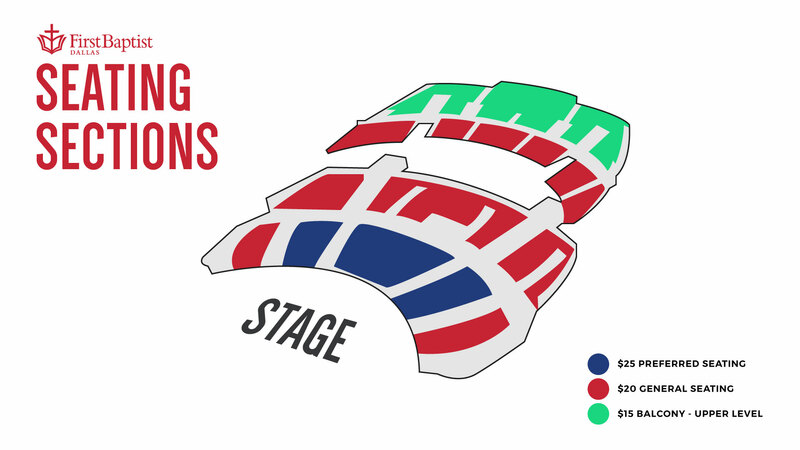 Seating within each price level is first come, first served. For special needs seating, please call (877) 317-0595.